The Snohomish County Arts Commission seeks Washington State artists to submit original photo-based artwork for the 2013 Snohomish County Photography Contest. 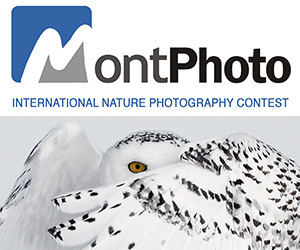 The best photo entries will be selected for a group exhibit. 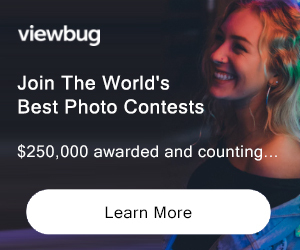 A Purchase Prize of $1,000 dollars will be awarded to one photographer. Artwork must be originalphotography, photo based or mixed media with photography as the main element. Artwork must be created within the last two (2) years. Artistic quality and strength of work. Up-to fifty photographs will be chosen for a group exhibit. Judging of the 2013 Photography Contest will be conducted by the members of the Snohomish County Arts Commission. PRIZE DETAILS: $1,000 Purchase Prize ELIGIBILITY: Washington State Residents Not eligible to enter? - Find contest where you are. COPYRIGHT: Photos that violate or infringe upon another person’s rights, including but not limited to copyright, are not eligible. USAGE RIGHTS: Up-to fifty photographs will be chosen for a group exhibit.